Nunn Design Traditional Pendants are a simply classic bezel with beautiful pattern on the back. 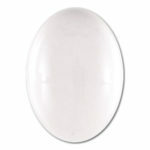 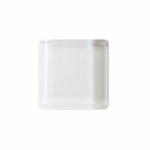 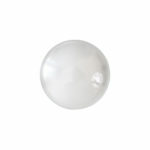 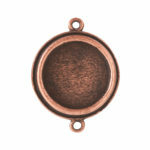 Great for focal pieces, building bracelets, earrings and more! 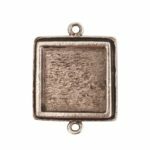 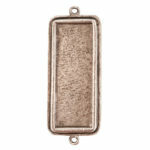 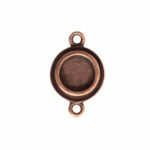 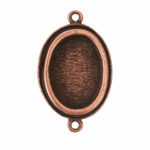 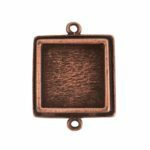 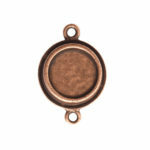 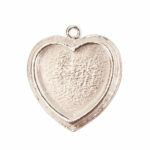 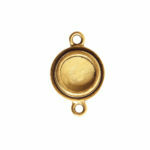 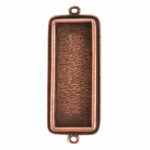 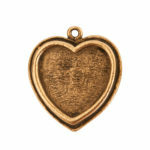 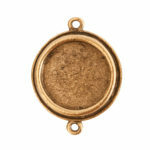 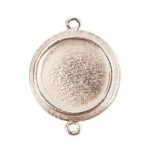 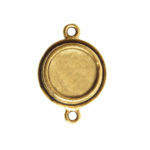 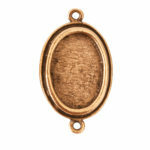 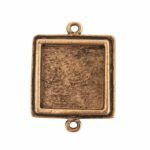 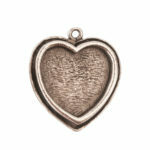 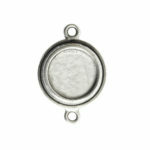 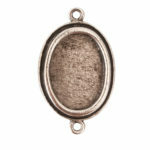 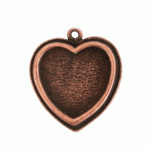 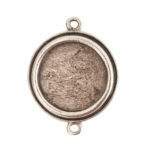 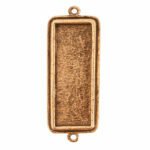 Traditional Pendant bezels are cast in lead-free pewter and are plated in copper, 24k gold and .999 fine silver.